It’s about that time, the cats just about out of the bag and the mid-engine C8 Chevrolet Corvette’s most recent run around Nürburgring raceway has given us a lot to look at. 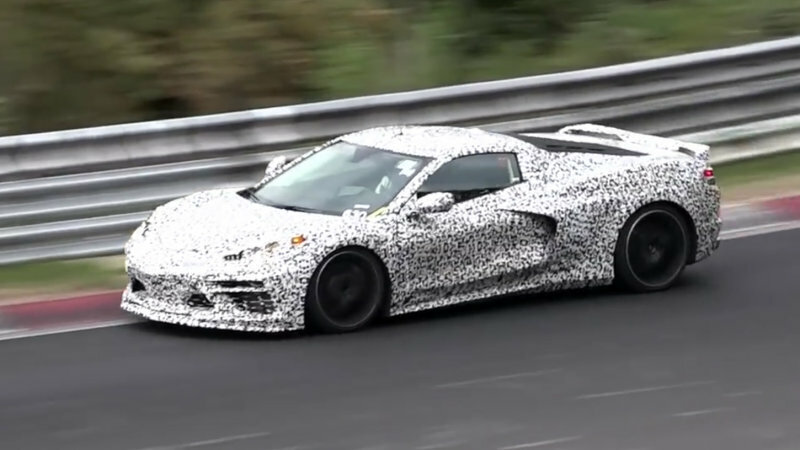 The 2020 C8 Corvette is getting ready to shred its camouflage. Most all rumors from credible sources all have the same info in common, and that is we will most likely see the first version of the 2020 Vette at the North American International Auto Show. But thanks to some great spy photos and some insider info, we can get a pretty good grasp of what to expect at the Corvette’s international unveiling. Corvette is trying to keep the C8 from falling into a class like the Ford GT, a high-priced limited edition exotic sports car. To accomplish that goal, the new C8 Corvette will be using the C7 Spaceframe to keep cost down. The C7 Spaceframe is a beautifully designed frame that is more than capable of handling the speeds and the cornering that the C8 will be expected to handle. 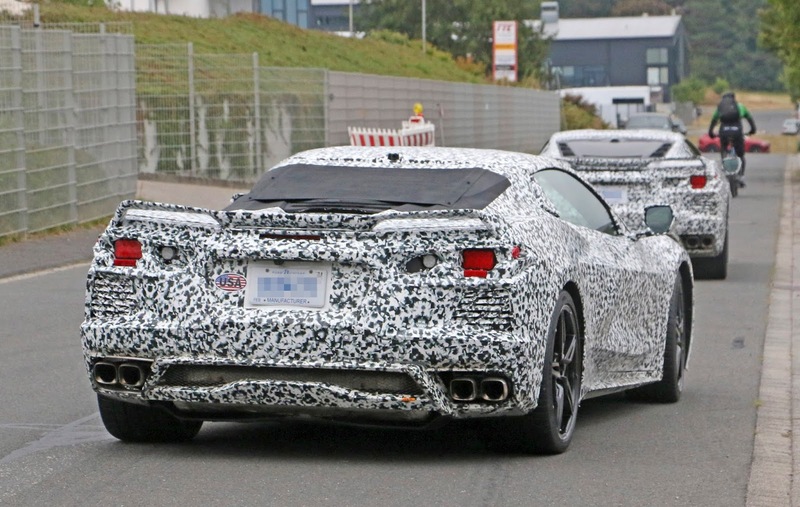 The body of the C8 Corvette does feature a lower and wider stance than the C7 Corvette which is much expected. The short front overhang and the big front air dams really make the Corvette look much more like a European supercar. But since Corvette is looking to make a much bigger presence in the global market, the look makes sense. You won’t find vertical lifting doors (Lambo doors) on these new Corvettes, but you will find a set of dual rear calipers and a set of dual buttress supports placed on both sides of what most people think will be a see-through glass engine cover. When the C8 Corvette was tested at the famous Nürburgring raceway, from what everyone could tell it was being tested with the first engine that will be available with the mid-engine Corvette. That engine is the C7 Stingray 6.2-liter V8 that will put out 500-hp. Later in the year, a 5.5-liter V8 engine should arrive with a flat plane crank and a DOHC setup pushing out about 600-hp. The next move after that will be to implicate a twin turbocharging option that should boost the Corvette’s 5.5-liter horsepower engine up to 800. 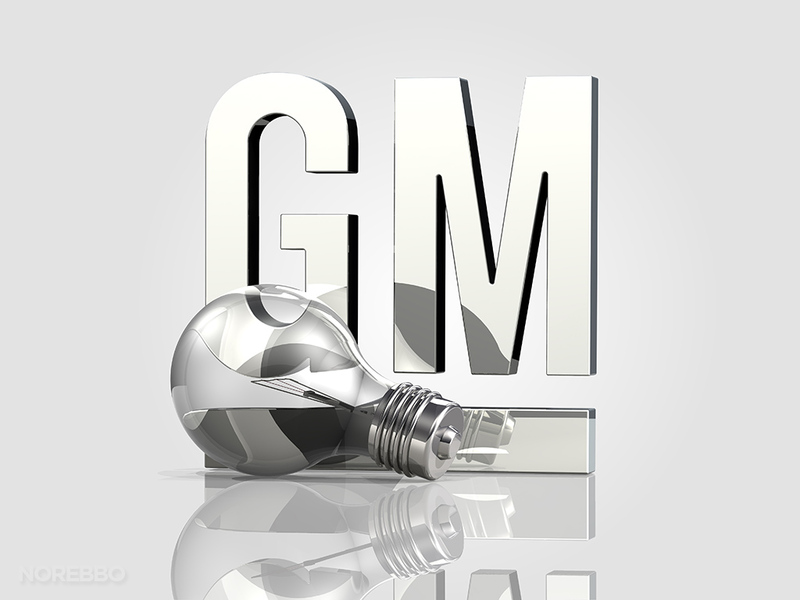 Corvette has also mentioned plans for a hybrid option. Some old school American car enthusiast might cringe at this idea, but if Corvette wants to compete in the supercar market globally, then they have to get with the times. This new hybrid option will add an electric motor to the front wheels while the twin-turbo engine will be supplying power to the rear wheels ultimately giving the Corvette hybrid a rating of 1,000-hp. About 15 months ago, Corvette closed down their Bowling Green Corvette Plant in Kentucky to make $700 million dollars in upgrades so that they can efficiently mass produce the C8 mid-engine Corvette. The plant will reopen to the public sometime in January 2019. Unfortunately, with such a massive move to upgrade the plant to accommodate the new C8 Corvette, one can only speculate that Corvette planned for the ZR1 to be the final hooray for the C7 and front engine Corvettes altogether.